Yes, folks! 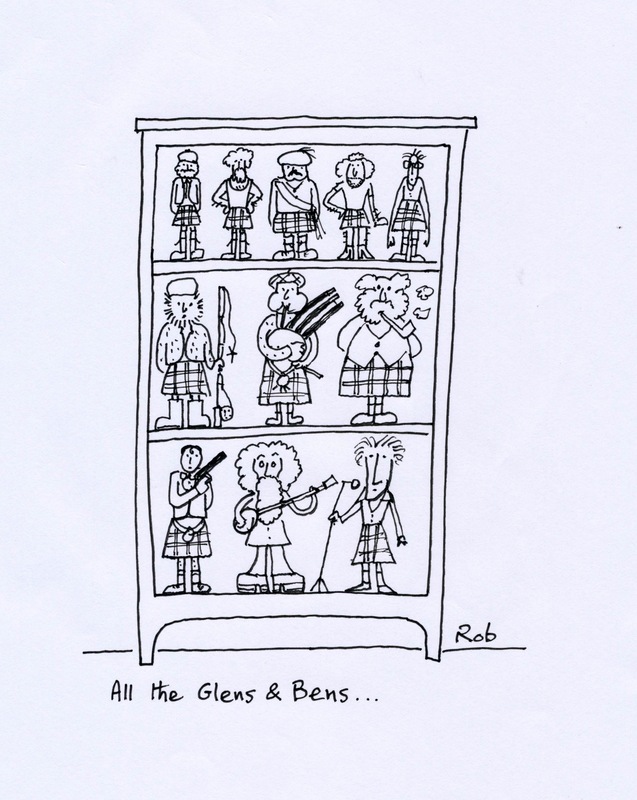 “All the Glens and Bens” is this month’s winner. Sláinte!